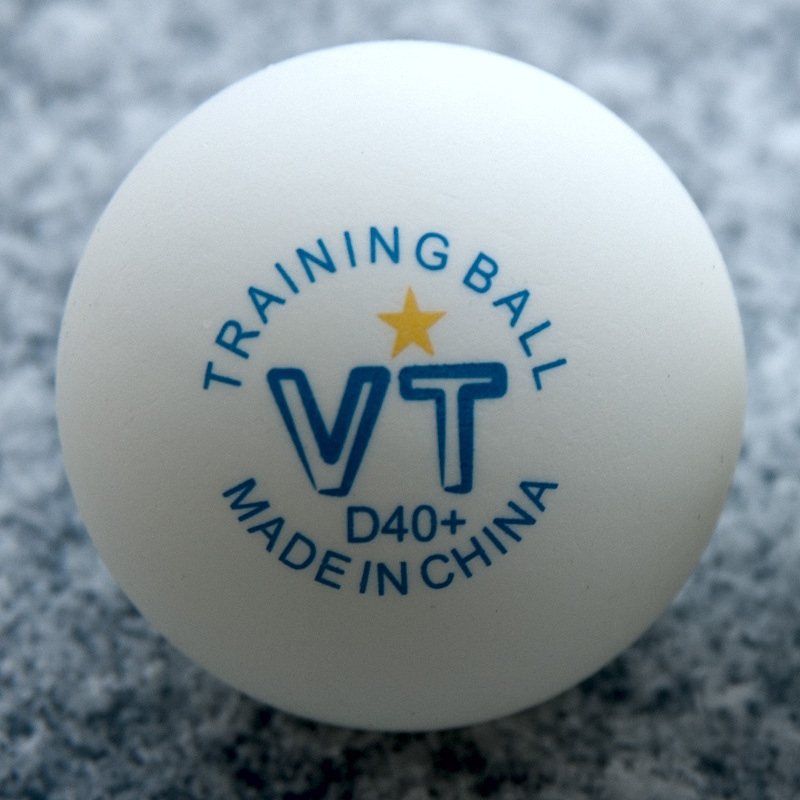 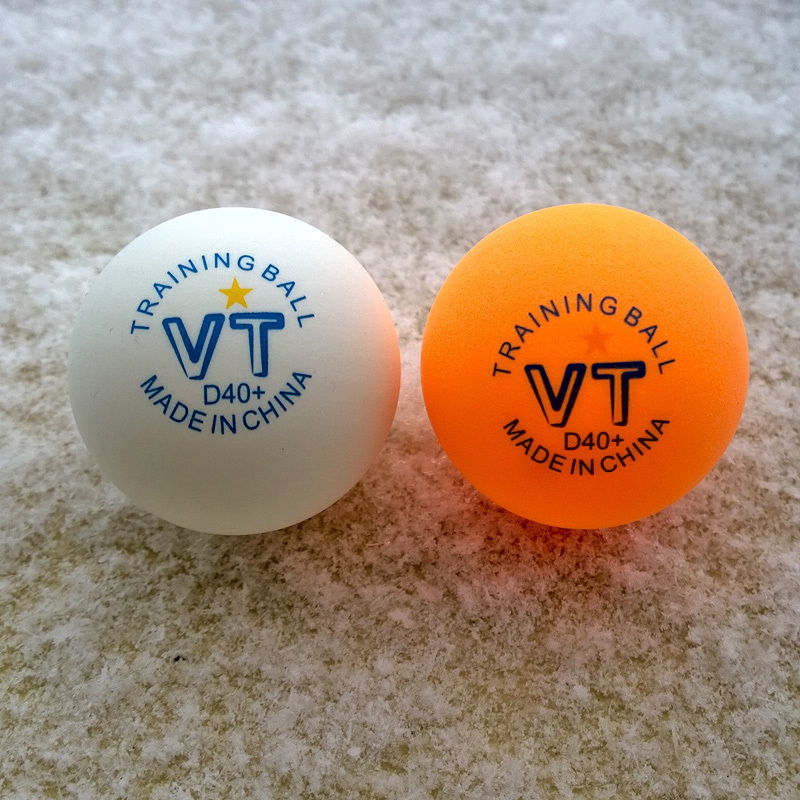 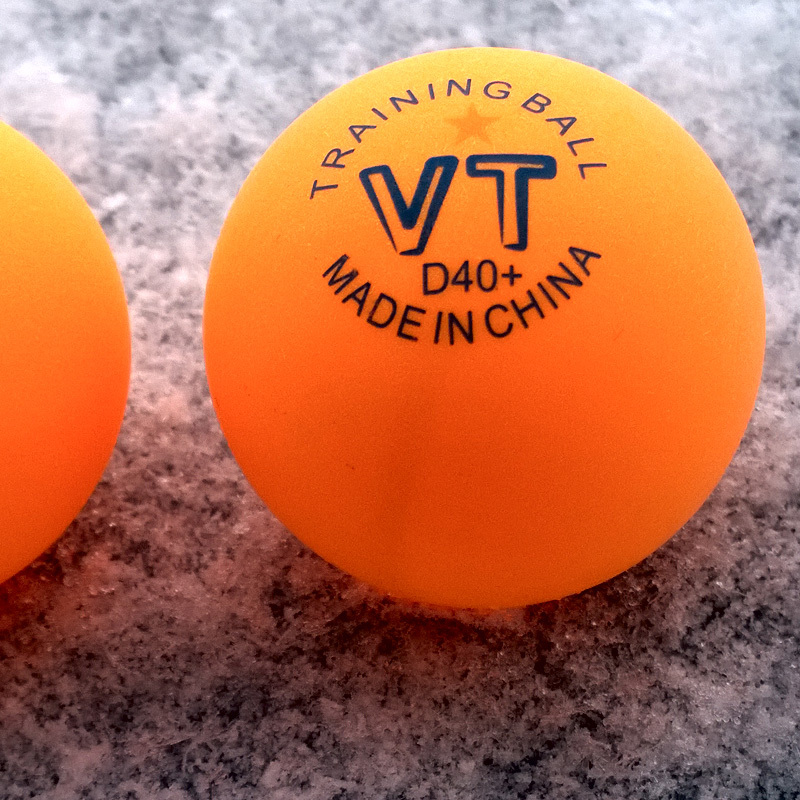 Training Balls VT D40+ 1 star are made from a new plastic material, which provides perfect playing properties (bounce, trajectory, durability etc.). 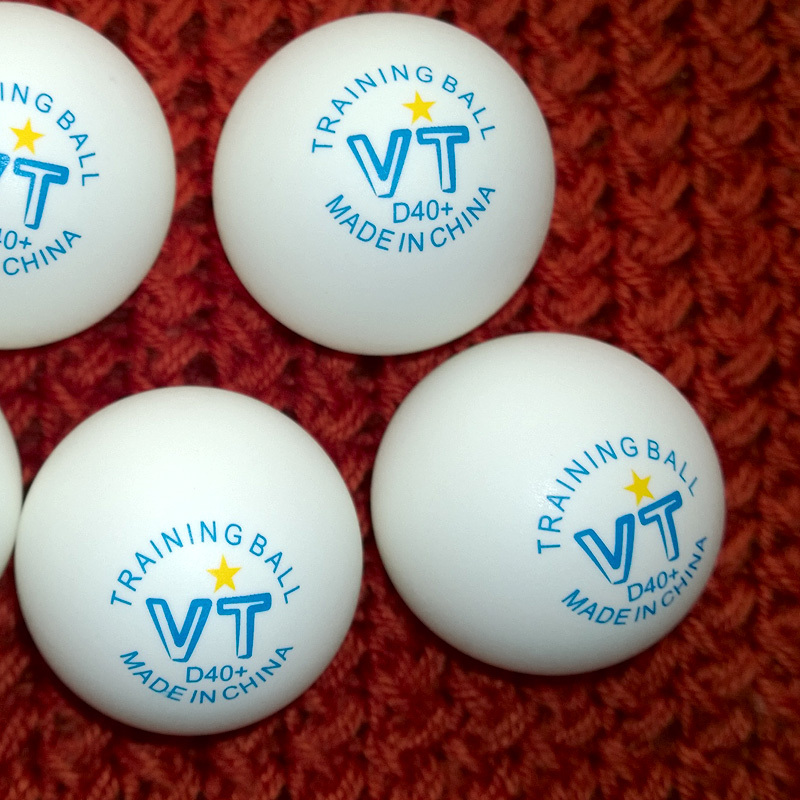 During the production balls undergo the special tests the requirements of which are higher than the ITTF’s ones that allows to decrease percentage of balls’ defects. 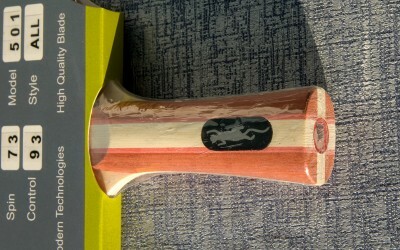 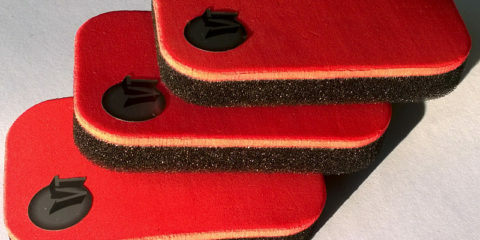 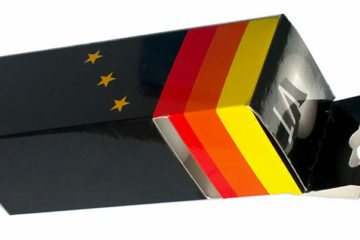 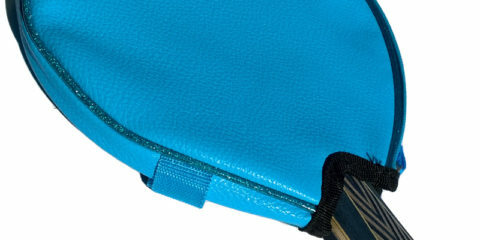 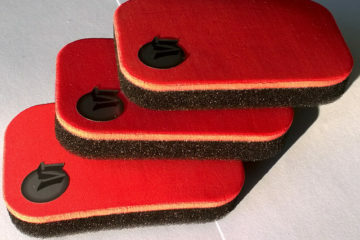 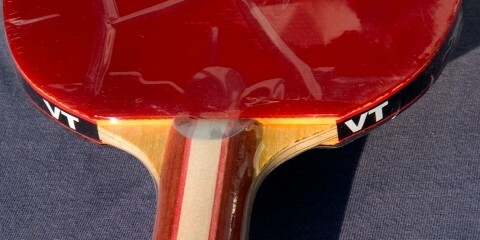 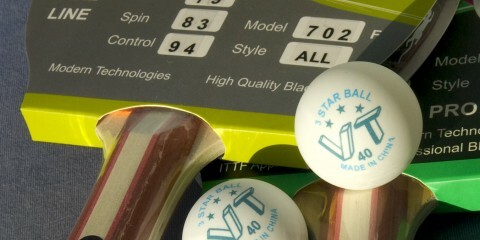 Being made of hard material, they are characterized by increased durability. 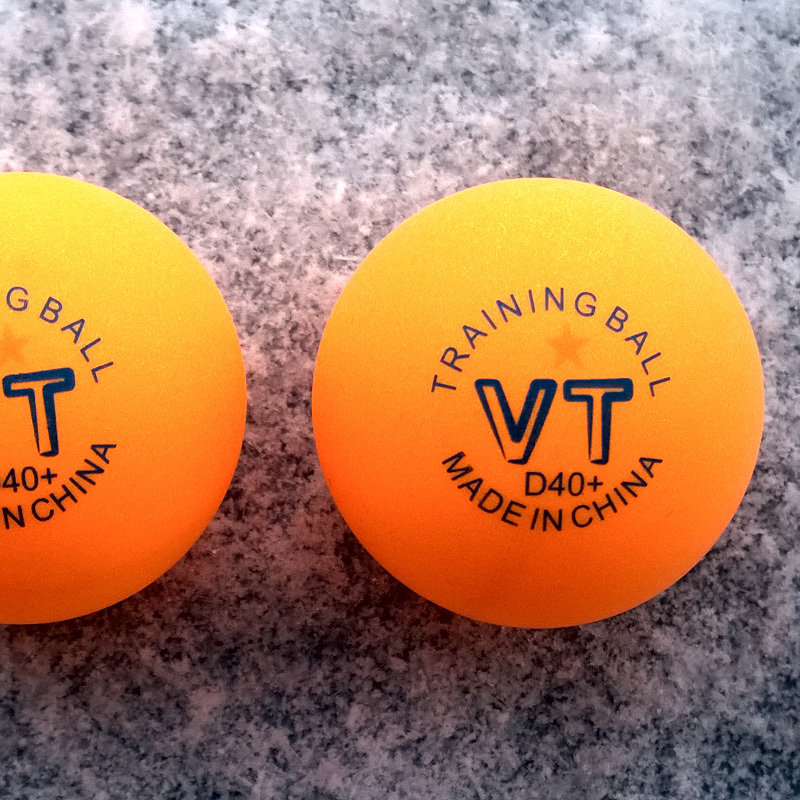 The wear life of this balls is two or three times longer than one of the much softer regular balls. 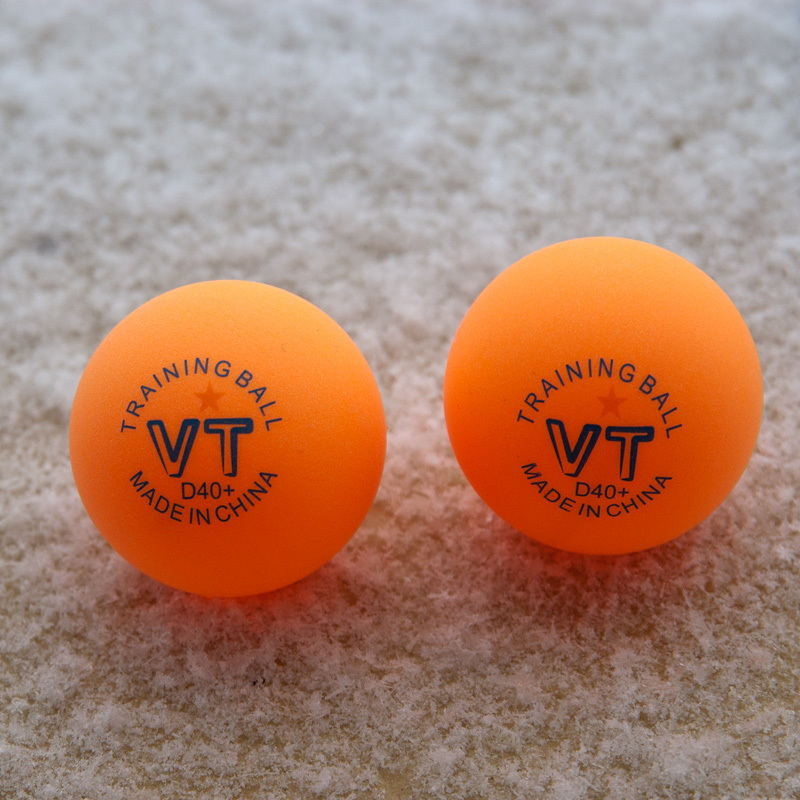 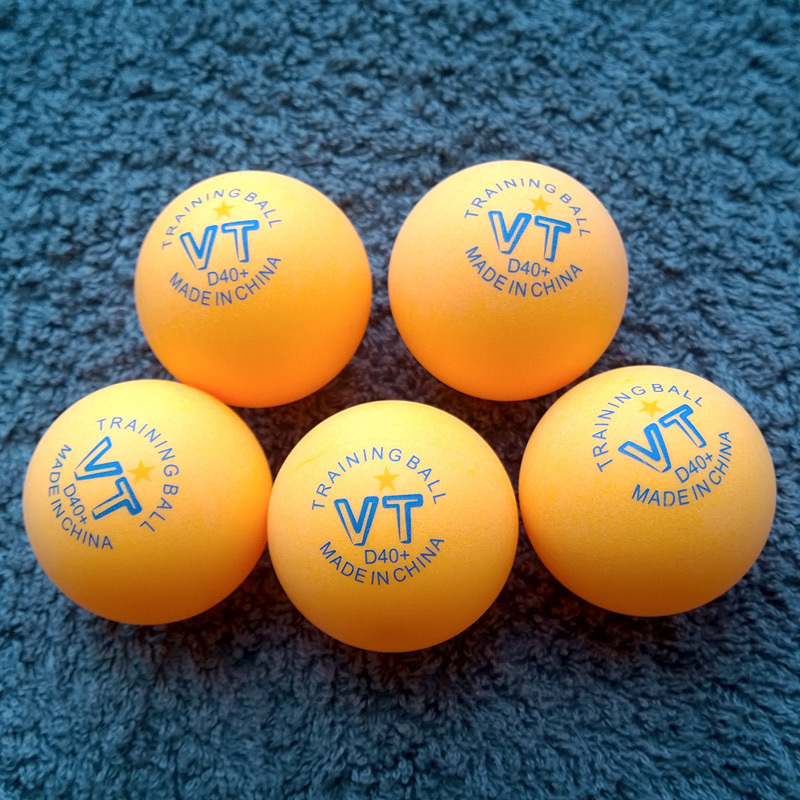 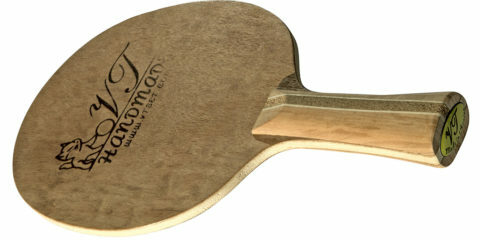 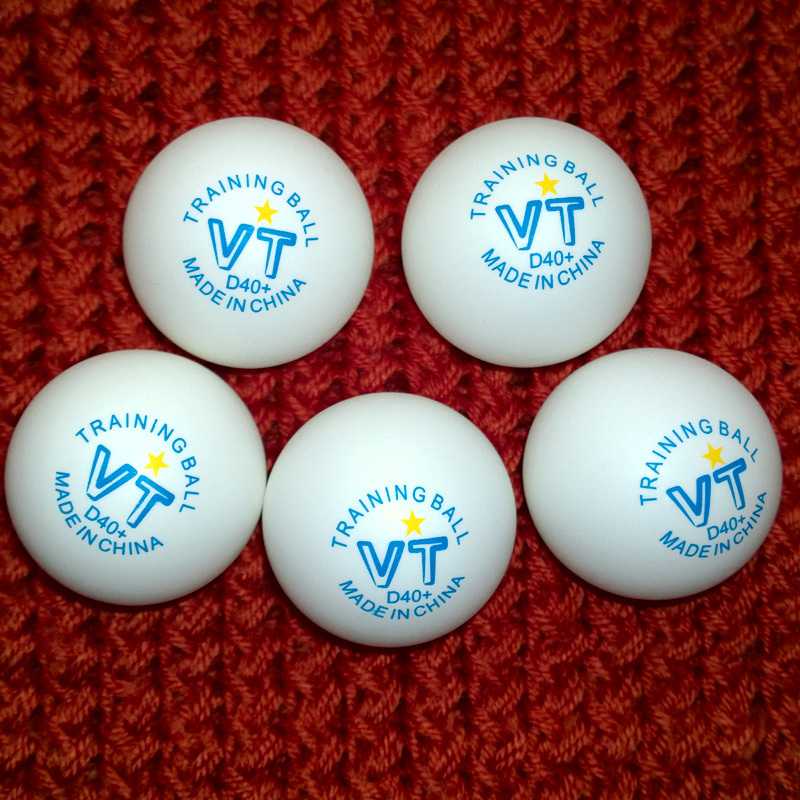 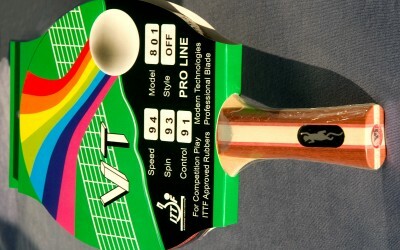 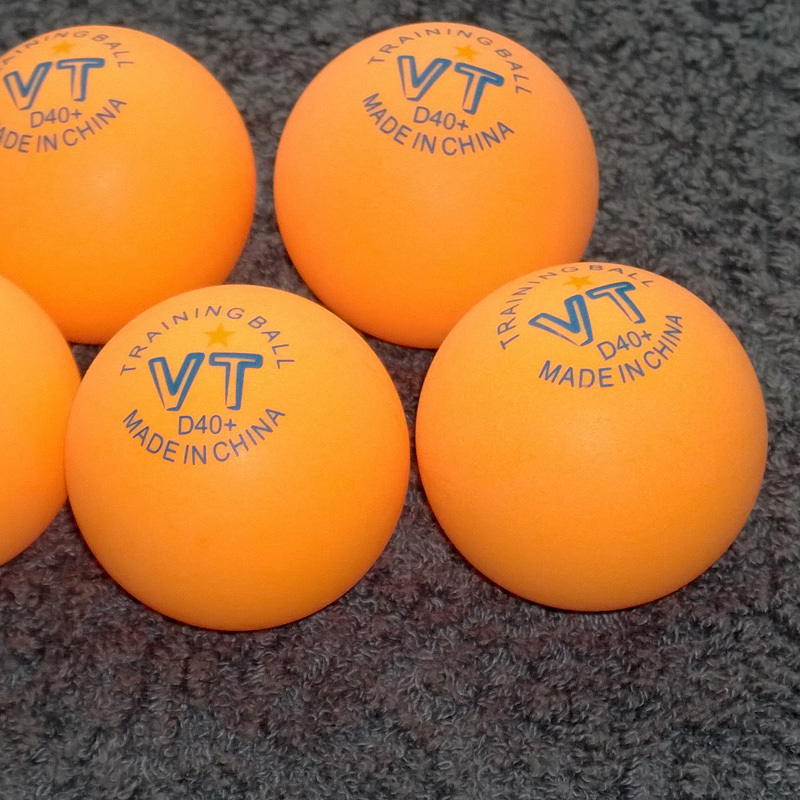 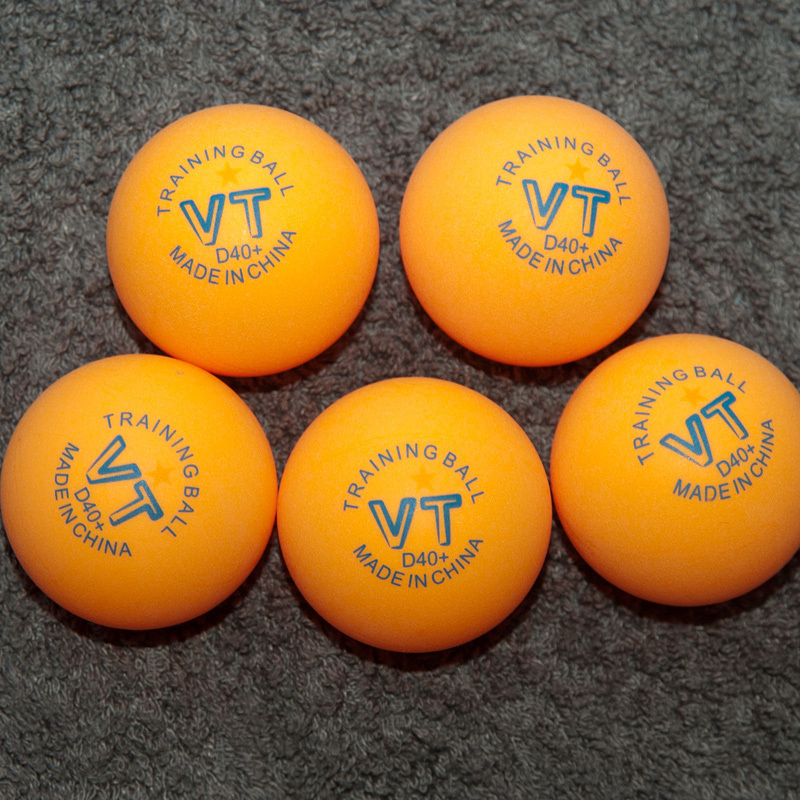 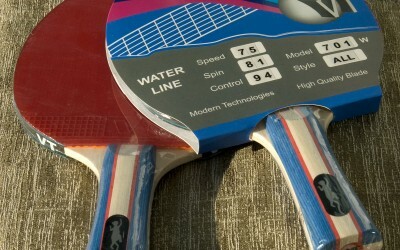 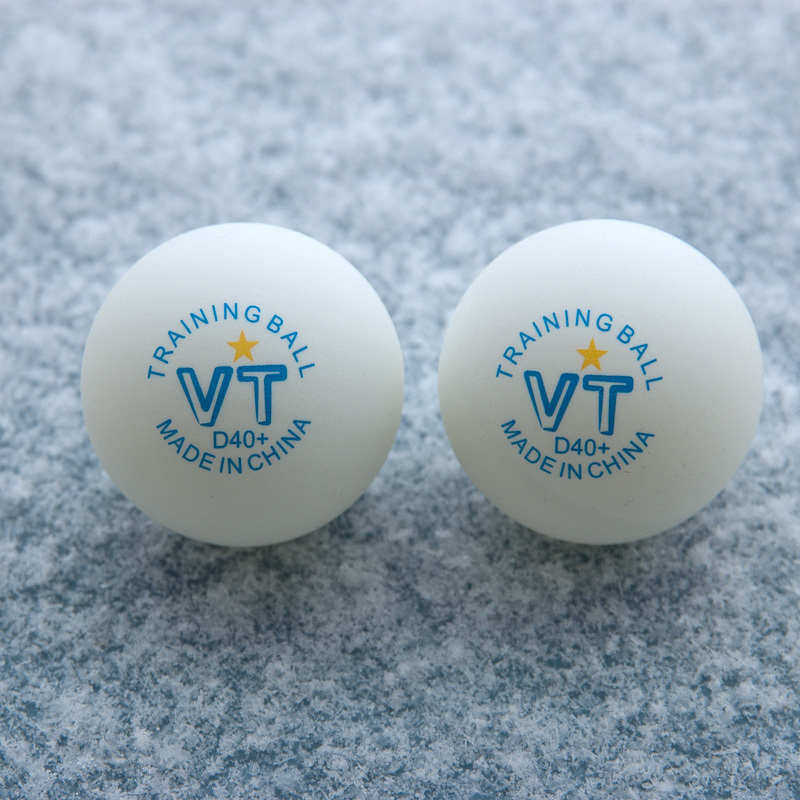 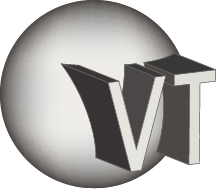 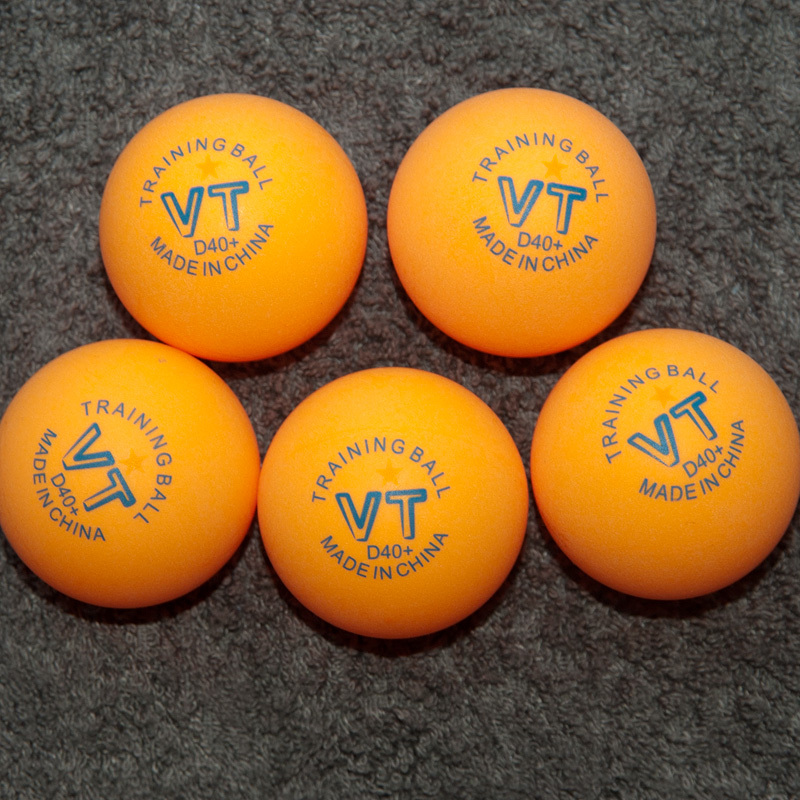 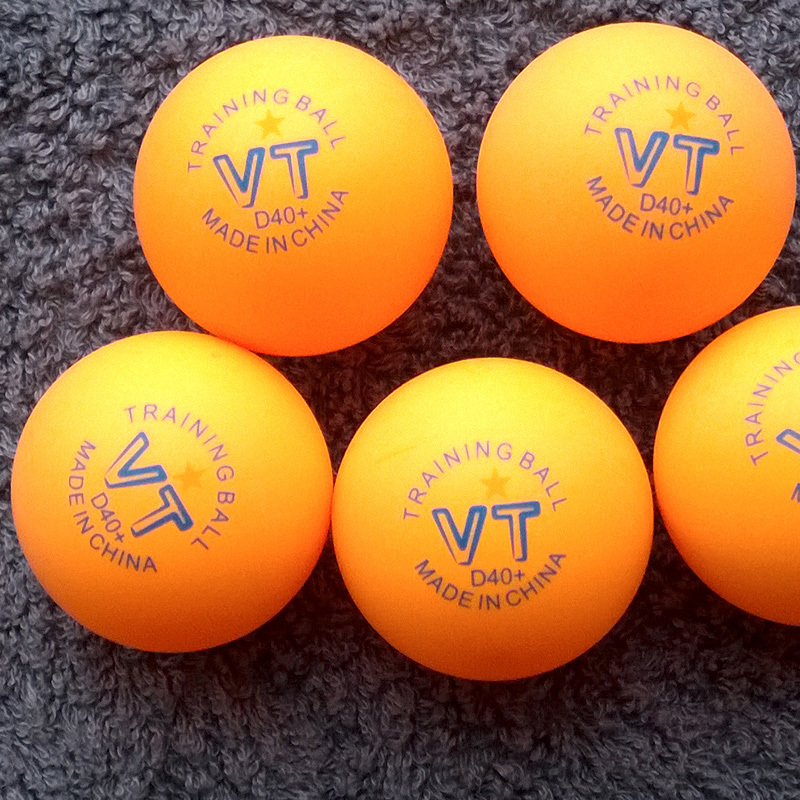 The VT balls’ flight path is notable for stability which provides the additional advantages during the table tennis match.